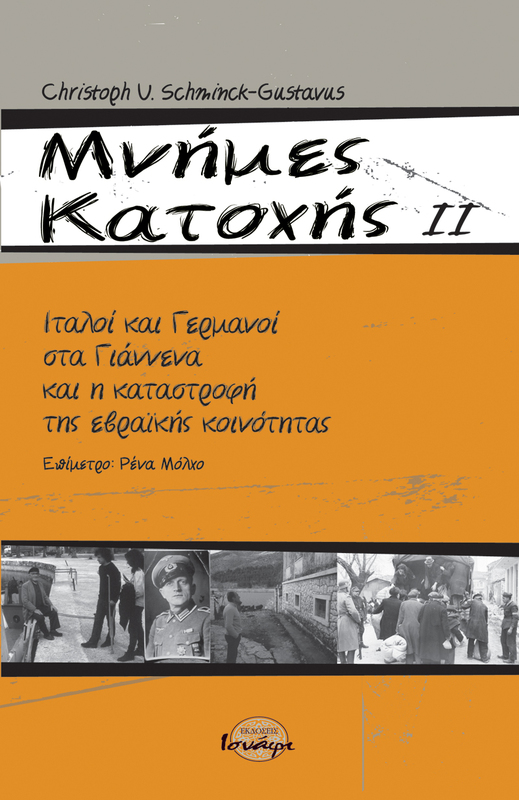 Athens, 19.4.2019- The Racist Violence Recording Network (RVRN) presented yesterday their annual report, which analyses findings of racist violence and hate crime across Greece in 2018, recorded by the 46 organizations participating in the Network. From January to December 2018, the RVRN documented, through interviews with victims, 117 incidents of racist violence, with more than 130 victims. In 74 incidents the victims were migrants or refugees on grounds of ethnic origin, religion, colour, associations of third country nationals, human rights defenders due to their connection with refugees and migrants, as well as a memorial to the victims of shipwrecks. 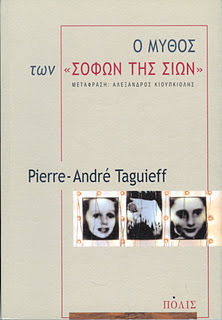 In six (6) incidents, Greek citizens were targeted due to their colour, foreign or ethnic origin. 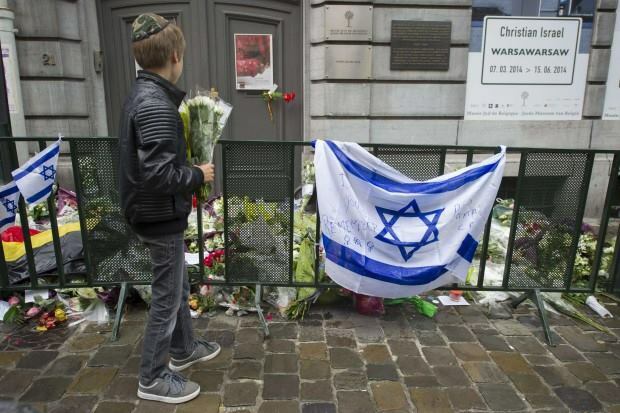 In nine (9) incidents, the targets were Jewish sacred or symbolic places and the Jewish community and in one (1) incident the target was a Greek citizen due to educational activity against anti-Semitism or perceived religion. In 27 incidents the targets were LGBTQI+ persons, including five (5) refugees, asylum-seekers and EU citizens. In 59 incidents more than one victim was targeted, whereas in 63 incidents the assault was committed by a group of at least two people. In 2018, the RVRN recorded 9 anti-Semitic attacks. In particular, there were 6 incidents of desecration of Holocaust memorials in Athens and Thessaloniki, 2 incidents of desecration of the Jewish cemetery in Nikaia and Trikala as well as 1 incident of vandalism of the synagogue in Volos. In these incidents the perpetrators drew Nazi symbols or words and slogans referring to the Holocaust, threatening the Jewish community as a whole. Additionally, there was an incident against a teacher, who is being harassed severely due to his educational activity against anti-Semitism. According to the Fundamental Rights Agency—FRA, the challenge regarding the rise of anti-Semitism worldwide, has the following paradox: According to the most recent Eurobarometer results, while anti-Semitic behaviour is so common that it is considered a normal situation, only 36% of those who answered believe that anti-Semitism has increased. 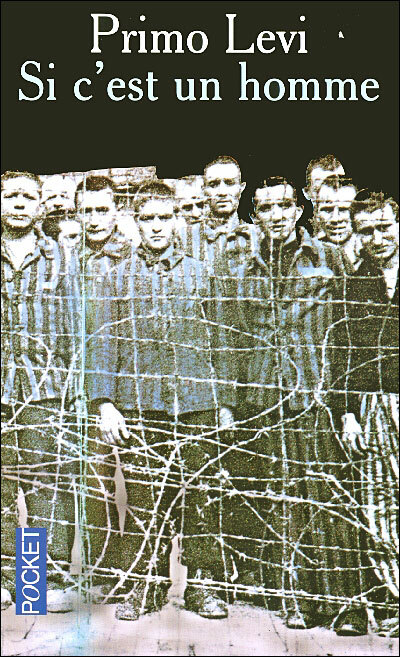 In addition, only 4 out of 10 Europeans believe that children in schools learn enough about the Holocaust*. 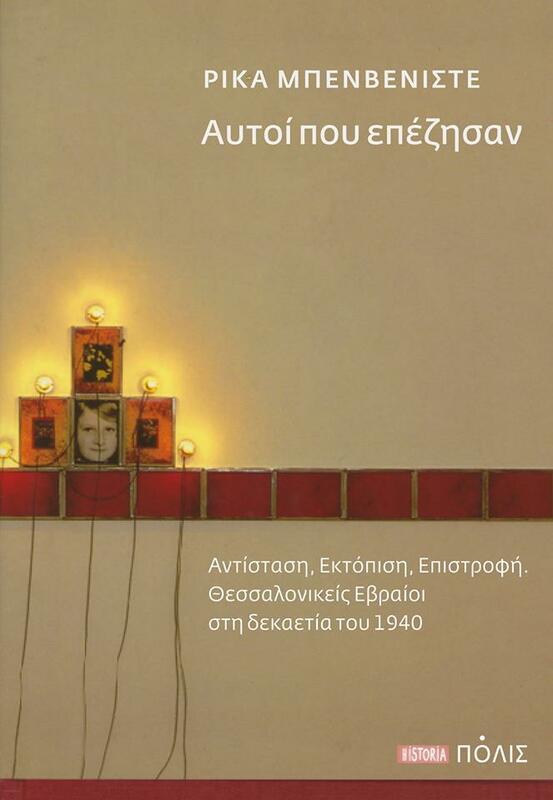 The RVRN is aware of the many faces of anti-Semitism in Greece, which, as in other countries, is not limited to desecrations and vandalisms by groups, but it also penetrates large parts of the population and is reflected in the everyday talks. For the above, the RVRN participated, with great interest, to a meeting held by the General Secretariat of Transparency and Human Rights. Bronze memory stones which commemorate victims of the Holocaust who worked at the port of Thessaloniki during World War II were vandalized by unknown perpetrators. Giorgos Antoniou posted photos of the vandalism online. Karfitsa.gr has also reported the incident. The Holocaust Memorial at the city of Trikala, in northwestern Thessaly, was found desecrated with the inscription «ΓΚΟΪΜ» (“goyim”), just four months after its unveiling. Photos from the Greek outlet trikalanews.gr captured the vandalism. Just weeks before the unveiling ceremony in 2018, a vandal attack targeted the Jewish cemetery of Trikala. Unknown antisemites vandalized and destroyed eight tombs and tombstones – among which the two graves of the parents of the President of the Jewish Community of Trikala. Αναγνώστης του ιστολογίου μάς επισήμανε αντισημιτικό γκράφιτι (“Jew out”) έξω από το Καζίνο Ρόδου (στη νοτιοανατολική πλευρά). Από καθηγητή που διδάσκει εδώ και πολλά χρόνια στη Μέση Εκπαίδευση και ευαισθητοποιεί τους μαθητές του σε ζητήματα εβραϊκότητας λάβαμε και δημοσιεύουμε την ακόλουθη σοβαρή καταγγελία. Υπηρετώ οργανικά από το 2007 σε σχολείο της Αττικής που γειτονεύει με το (ενεργό) εβραϊκό νεκροταφείο, που έχει βεβηλωθεί έκτοτε μερικές φορές. Εξ αρχής εκπονώ πρότζεκτ εβραϊκού ενδιαφέροντος, εν μέσω θλιβερών αντιξοοτήτων εκ μέρους του σχολικού περιβάλλοντος. Τα πρότζεκτ αυτά τελεσφορούν με τη μεσολάβηση αρμοδίων συμβούλων, ενώ η σχολική καθημερινότητά μου είναι αδυσώπητη εκ μέρους της εκάστοτε διεύθυνσης που υπόκειται στην επιρροή δυο αριστερών συνδικαλιστών συναδέλφων. Έχω εξ αρχής δεχτεί «ενημερώσεις» από τη διεύθυνση του σχολείου για ανώνυμες τηλεφωνικές καταγγελίες γονέων μαθητών σχετικές με την εβραϊκή αναφορικότητά μου στα πλαίσια των διδακτικών καθηκόντων μου. Πέρυσι για πρώτη φορά δέχτηκα και τηλεφωνική σύσταση επώνυμου ιερέα- «πνευματικού» μαθήτριας- να μην αναφέρομαι σε Ολοκαύτωμα και Εβραίους, διότι θίγεται έτσι το θρησκευτικό αίσθημα της μαθήτριας και της οικογένειάς της. Σε αυτές τις καταγγελίες δεν υπήρξε ποτέ κάλυψη του σχολείου – διευθυντών και συναδέλφων. Ούτε από φορείς στους οποίους αναφέρθηκα αρμοδίως. Φέτος για πρώτη φορά δέχτηκα καταγγελία εκ μέρους του συλλόγου γονέων από τον πρόεδρό του, που το περιεχόμενό της με ακύρωνε ως εκπαιδευτικό (διδάσκω 30 χρόνια) και με απειλούσε ως αντικείμενο σε πλήθος (!) γονέων. Ο διευθυντής και ο σύλλογος εννοείται ότι ένιψαν χείρας κατά τα ειωθότα. Όπως κάθε φορά, στόχος των καταγγελιών που συμπίπτουν πάντα με την εκκίνηση των πρότζεκτ, είναι η ματαίωσή τους. Αναφέρθηκα αρμοδίως και περιμένω. Στο μεταξύ, οι παρασκηνιακά κινούντες τα αντισημιτικά νήματα τρομοκρατούν μαθητές και γονείς ώστε να μην υπάρξει συμμετοχή στο προτεινόμενο πρότζεκτ μου για την εβραϊκή Κέρκυρα και τον Τζούλιο Καΐμη. Εκτιμώ ότι οι βεβηλώσεις του εβραϊκού νεκροταφείου ενδέχεται να σχετίζονται με το χρόνιο αντισημιτικό bullying που υφίσταμαι σε αυτό το σχολείο. We publish below photos of the recent desecration of the Trikala Jewish Cemetery, courtesy of Antiratsistiki Enimerosi. Jewish graves and memorials are a recurring target of vandals in Greece. Although the numbers of Greeks of Jewish religion is, according to the Greek Census, very low (5000, i.e. 0.05% of the Greek population) the incidents of antisemitic rhetoric and the recorded attacks against Jewish monuments or synagogues are disproportionately high, recent studies found. More photos at Antiratsistiki Enimerosi. Read more: Press release of the Central Board of Jewish Communities in Greece. The Central Board of Jewish Communities in Greece expresses the dismay of the entire Greek Jewry and strongly condemns the vandal attack that once more occurred against the Jewish cemetery of Trikala. More specifically, followers of racism and antisemitism vandalized and destroyed eight tombs and tombstones -among which the two graves of the parents of the President of the Jewish Community of Trikala. Following the lawsuit against persons unknown, pressed by the Jewish Community of Trikala, the Central Board of Jewish Communities in Greece calls upon law enforcement authorities to take all necessary measures for the arrest of the perpetrators and the protection of the city’s Jewish cemetery, which -apart from its sacred nature- reflects the historic course of the Jewish presence in Trikala. We believe that the municipal authorities together with the society of Trikala will not allow the followers of hatred to harm the harmonious coexistence of all the citizens of Trikala, regardless of skin color, race or religion. September 8: At least four banners featuring antisemitic signs were displayed by violent protesters against the Macedonia name deal in the northern Greek port city of Thessaloniki (h/t Leon Saltiel). 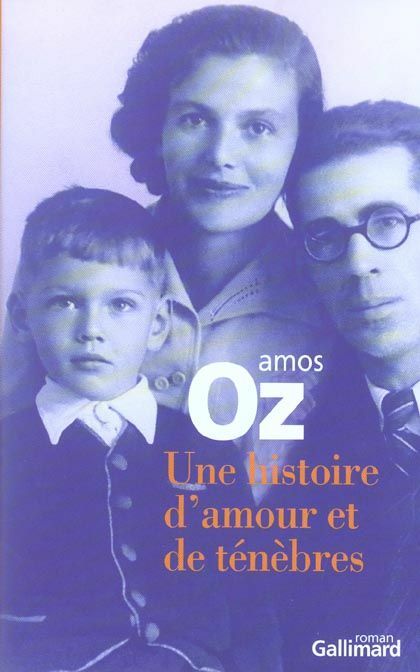 They read “Talmud, Qabballah, the Enemy of the Humanity”, “Against New World Order (with a red line erasing the Star of David), “Here Greece, Here Orthodoxy. Death to Zionism” and “Rothschild, your end is coming”. Late August: Antisemitic graffiti was sprayed on the wall of a house located in a central street of Sparta. 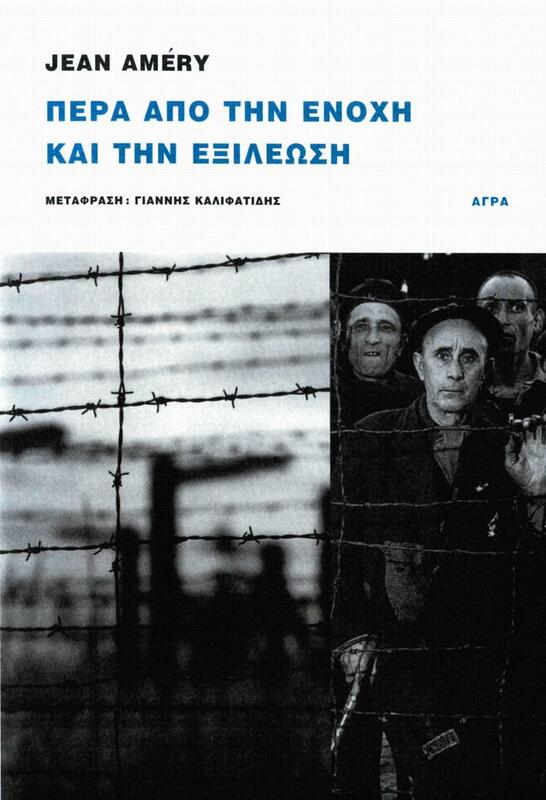 The inscription reads “Death to the Jews” (Θάνατος στους Εβραίους), skalalakonias blog has reported. Late August: The Ioannina section of leftist “Popular Unity” party opposed in a press release the twinning agreement between the city of Ioannina (northern Greece) and the city of Kiryat Ono calling Israel a “terrorist state”. August 31: Hate graffiti, propaganda material and several christian symbols were found outside the construction site of a state-funded mosque in Athens, lifo.gr has reported. Some of the flyers posted outside the construction site are clearly antisemitic: “Out with the Freemasons and the Jews” and “All bank are controlled by Zionists,” they read. August 30: An antisemitic sticker referring to the “Jews and money” stereotype with the slur “Jew dog” was found near the Byzantine Museum of Thessaloniki. The sticker was posted by followers of “Father Cleomenis,” a man who dresses as a monk and posts videos of himself on social media vandalizing monuments, most recently the Holocaust memorial in the Central Greece city of Larissa (h/t Racist Crime Watch). Το Μνημείο Ολοκαυτώματος στην Καβάλα, στην οδό Ερυθρού Σταυρού, φωτίζεται πλέον (από τις αρχές Αυγούστου 2018) από φανοστάτη που τοποθετήθηκε στον χώρο προκειμένου να αποφευχθούν στο μέλλον απόπειρες βανδαλισμού του. Το Μνημείο έχει ήδη βεβηλωθεί δύο φορές από την ανέγερσή του στην πόλη το 2015. Η πρόταση για τον επαρκή φωτισμό του σημείου προήλθε από τον κ. Βίκτωρα Βενουζίου, χορηγό του Μνημείου και τ. πρόεδρο της Ι.Κ. 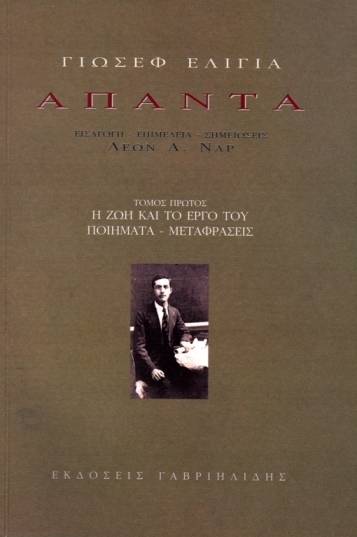 Καβάλας, και υλοποιήθηκε με μέριμνα των αρμόδιων αρχών του Δήμου Καβάλας. Για την ακόμη πληρέστερη ασφάλεια του Μνημείου, η πρόταση του κ. Βενουζίου περιλαμβάνει την εγκατάσταση κάμερας ασφάλειας. Το Μνημείο είναι τοποθετημένο εκεί όπου υπήρχαν οι καπναποθήκες στις οποίες κρατήθηκαν οι Εβραίοι της Καβάλας, το 1943, πριν από την εκτόπισή τους στα στρατόπεδα εξόντωσης. Only days after the desecration of the Thessaloniki Holocaust memorial with red paint by Greek nationalists, the monument erected on the campus of Aristotle University in memory of the old Jewish cemetery of Thessaloniki was smeared in blue paint and had a cross painted on it. 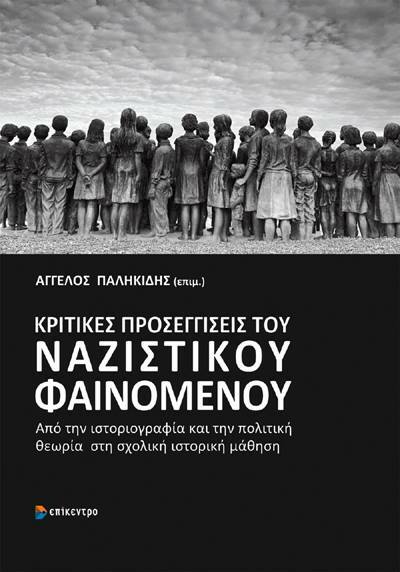 The desecration is an insult to the Monument, which was erected to commemorate and restore to the collective memory the Jewish students of the Aristotle University who perished in the Nazi death camps. To link the current landscape of the site to its history and remind to everyone the existence of the old Jewish Cemetery destroyed by the Nazis and their collaborators in 1942. 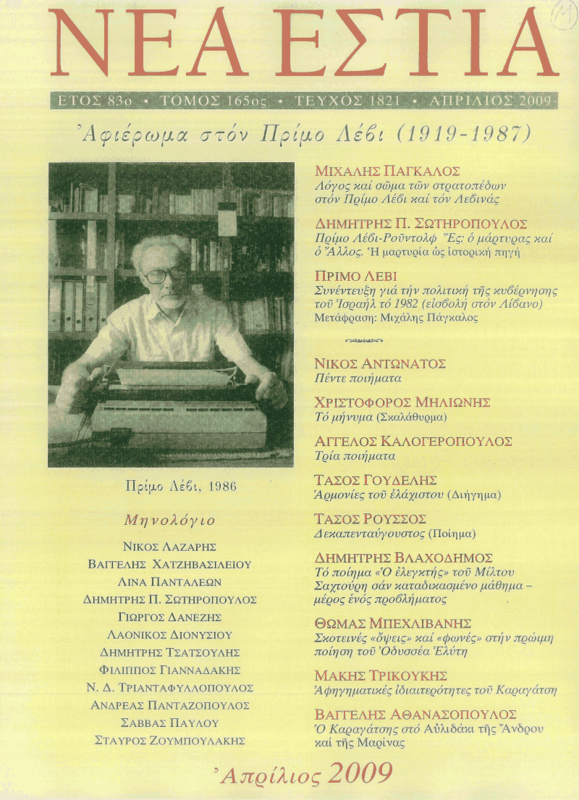 At the same time this extremely sad event is an act of great disrespect for the Aristotle University Thessaloniki, an institution of Education, a place for molding the character and consciousness of the younger generation. 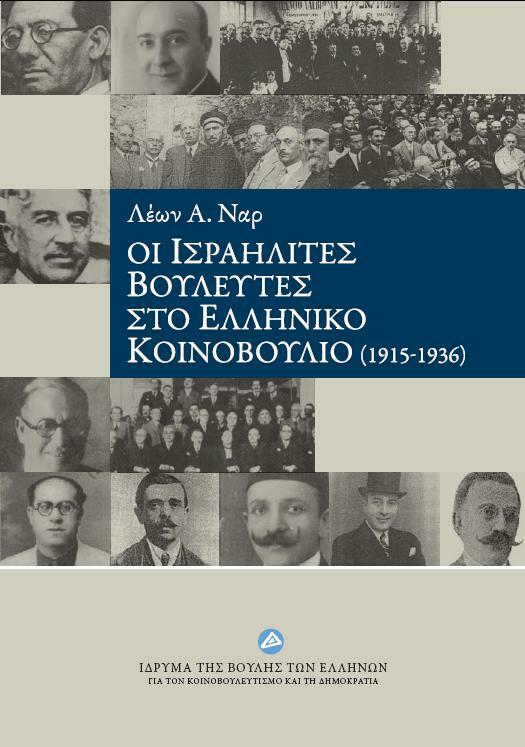 The University was built upon the shattered tombs and the scattered bones of our forefathers of Thessaloniki, while the Jews of Thessaloniki where confined into ghettos pending deportation. It took 72 years for the city to assume responsibility and pay tribute to the memory of the Jewish necropolis with the erection of this monument in 2014. Today, the memory of the Jews of Thessaloniki, along with the history and the culture of the city, are struck once more, by the preachers of hatred. There remain no other words to describe the sorrow of the Greek Jews: Shame – Shame – Shame. Learn more about the history related to the monument erected in 2014.